140 More Reasons To Visit Bansko - Make a Choice! Домой Путешествия 140 More Reasons To Visit Bansko — Make a Choice! 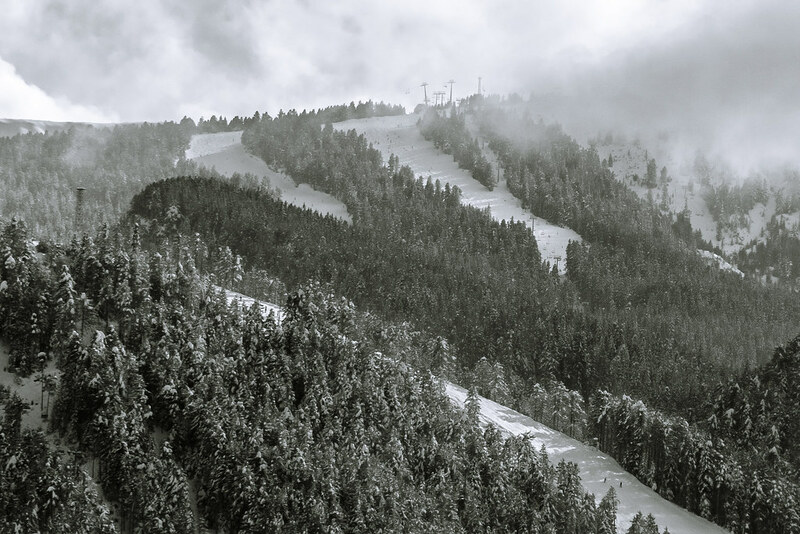 140 More Reasons To Visit Bansko — Make a Choice! Bansko has established itself as an international mountain resort with numerous opportunities – SPA holidays, entertainment and attractions with a lot of emotions in the town, the region and the mountain, a variety of sports, including extreme sports, etc. Meanwhile, Bansko is also a unique and important for Bulgaria cultural center. Its historical, architectural and spiritual monuments attract tourists from all over the world. 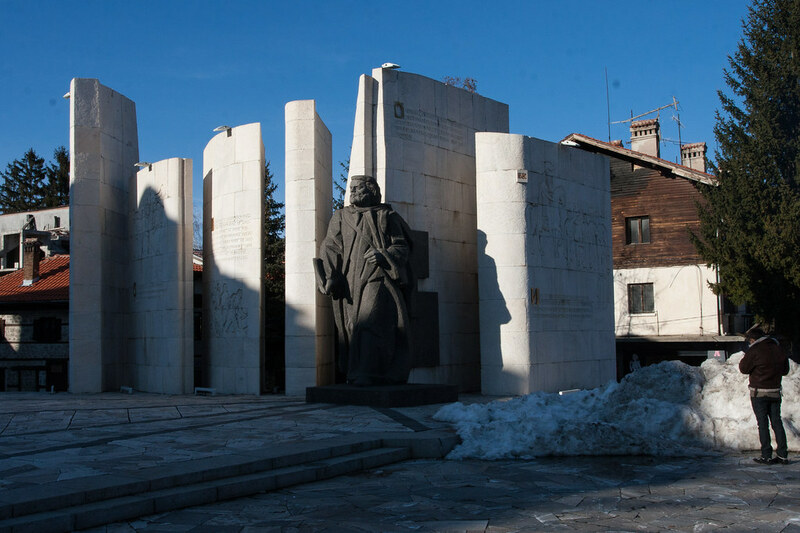 Speaking of cultural tourism, we can not but emphasize that Bansko is a museum-town. Over 140 cultural monuments can be seen here and in the area. Some of them are so unique that they are under the protection of UNESCO. The church in Dobarsko is such an example. It dates from 1614 and its frescoes are well preserved. Such frescoes can not be seen anywhere in the world except here. The only place, where you can see a replica of the cell in which Paisiy wrote “Slavonic-Bulgarian History”, is here – in the Memorial of Paisiy Hilendarski. In the museum complex, where the Memorial of Paisiy is situated, you can not only take a guided tour through the history, but also “meet” famous and important for Bulgaria personalities. Here are the museum houses of Neofit Rilski, Nikola Vaptsarov, and Velyanova house. Here is also the Bansko Art School – the wonderful permanent icon exhibition. There is unique revival architecture in Ognyanovo – Leshten – Kovachevitsa – cobblestone streets, high fences like fortress walls, stone roofs, and white houses with large verandas … It is impressive and very beautiful! All this attracts a large number of tourists from Bulgaria and abroad all year round and inevitably maintains the hotel services at the highest international level. For example, the 5-star Aparthotel Lucky Bansko SPA & Relax is world-renowned. This hotel in Bansko has been awarded a TripAdvisor Travelers’ Choice Award for several consecutive years. This award gives a just evaluation of the people who have stayed at the hotel and is given to only 1% of the hotels in the world. The 5-star Aparthotel Lucky Bansko SPA & Relax is a member of the Luxury Group – the prestigious American chain that is a leader in direct access to premium luxury hotels. In addition, the hotel has been ranked as top hotel in Bulgaria by TUI, the largest international tour operator. So your stay in Bansko will surely be in luxury and comfort. This stay may not only be related to cultural monuments but also to specific events. 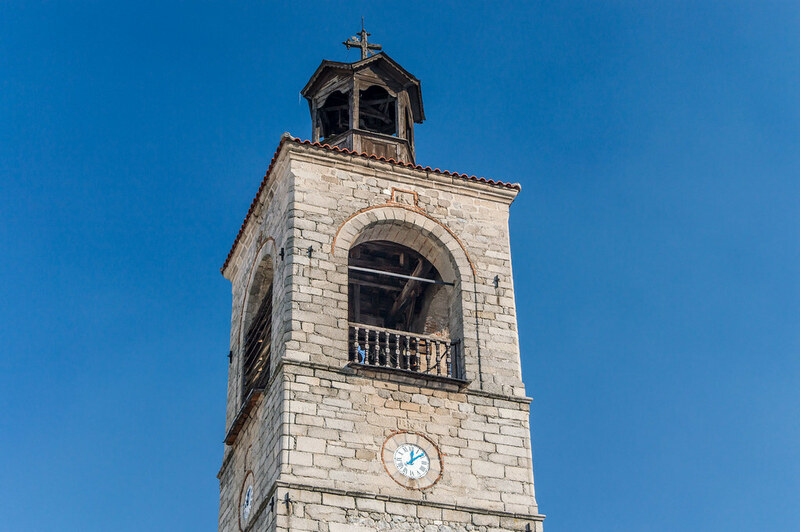 Besides being a museum-town, Bansko also has an active cultural life and a number of regional, national and international events take place in the town. The cultural calendar of the municipality is filled with festivals, concerts, and theme festivals. Various fields and genres of art are covered – cinema, poetry, theatre, music. There are folklore events, a ballet festival, a jazz festival, opera and classical music, a Balkan music festival, a beauty and talent contest. The Kuker Festival is also very popular. 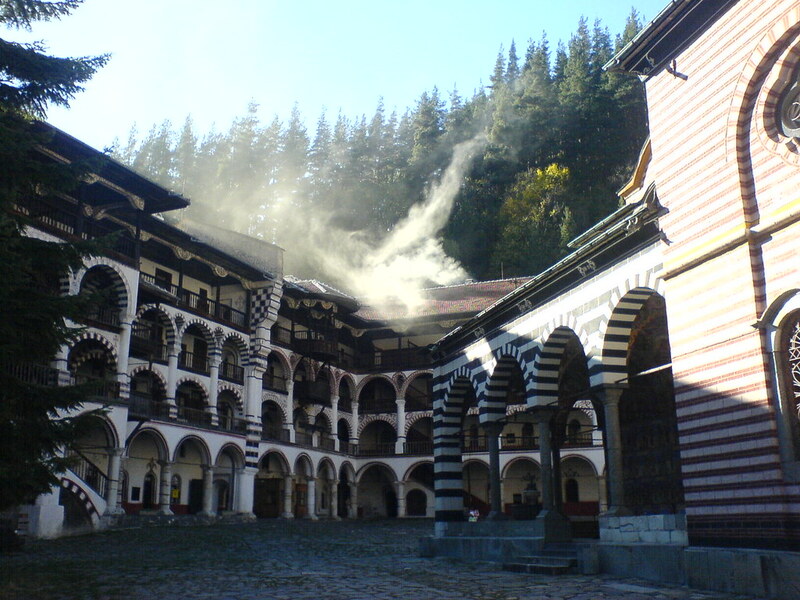 Moreover, tours are regularly organized here – for example, to the Rila Monastery. It is the largest monastery complex in Bulgaria, undoubtedly unique, and is a designated UNESCO World Heritage Site. There are also excursions to Melnik and the Rozhen Monastery. 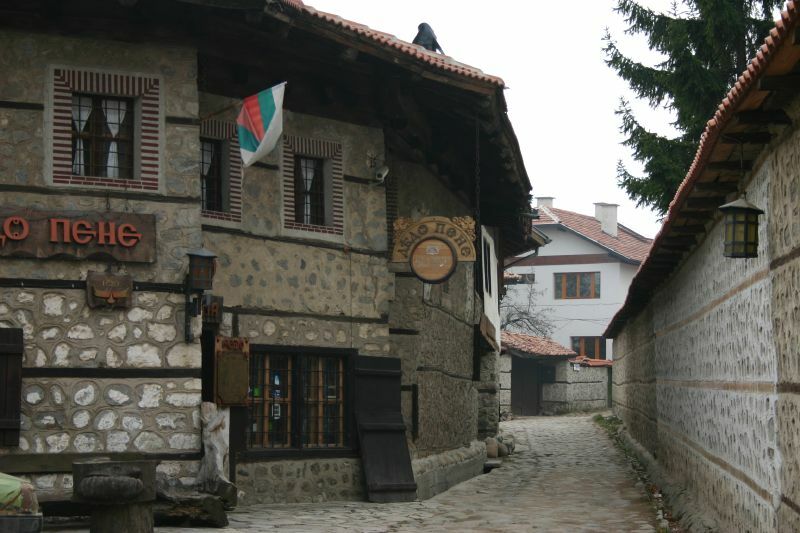 As it is known, Melnik is the smallest and among the most charming Bulgarian museum-towns. The Bulgarians’ sense of beauty and practicality is evident here in the nature-friendly architecture. Of course, you can not miss the famous wineries. The Rozhen Monastery is in immediate proximity to Melnik and is one of our big monasteries. There is an incredible view of Pirin, Belasitsa and the Melnik pyramids. 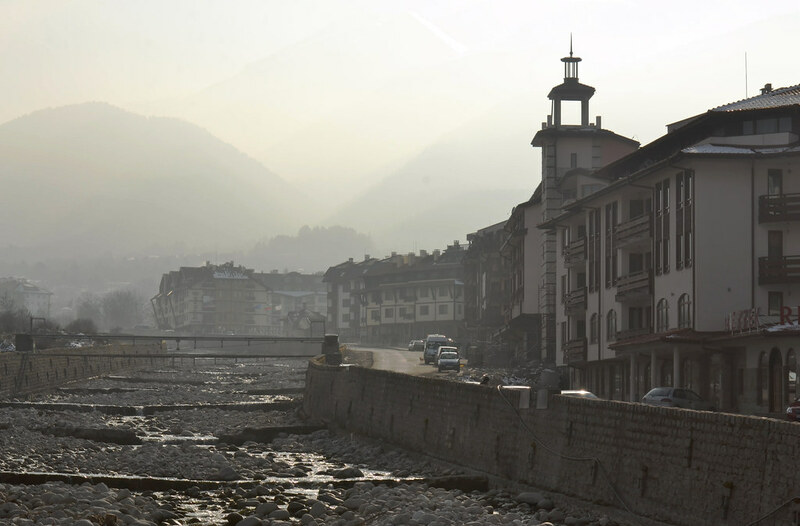 So, if you get to know the cultural life in Bansko, the reasons to visit the town will be more than 140. Предыдущая статьяIs this the most perfect love story?